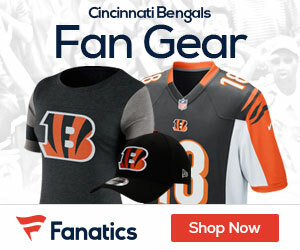 The Bengals are still on the search for a defensive coordinator for new head coach Zac Taylor, and Ian Rapoport of NFL.com says the team has narrowed the search to put the focus on University of Florida DC Todd Grantham. 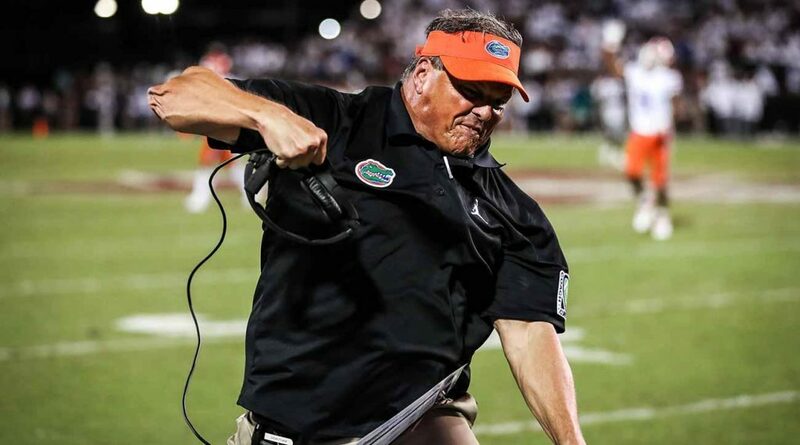 Sources: The #Bengals have narrowed their defensive coordinator search to focus on #Florida DC Todd Grantham, and he’s back in the building this morning. The only question is, can the #Bengals and new coach Zac Taylor pull him away from UF. There’s been quite a few names that the team has chatted with about the DC spot, including Rams cornerbacks coach Aubrey Pleasant, former Falcons defensive coordinator Marquand Manuel, Texas A&M DC Mike Elko, and Saints defensive backs coach Aaron Glenn. As for Grantham, he’s going to cost to make the jump to the NFL, as last year with Florida he made close to $1.5 million, so he won’t be cheap if the team can talk him into coming aboard.